Now, Mrs. Must Contain Minis does not always understand my desire to own more and more miniatures, but I am sure that my readers understand. That said, my wife is very supportive of my hobbies and I am lucky to have her in my life. So without any further ado, let’s take a look at this “Top 5” countdown of what is on Must Contain Minis Christmas Wish List for 2018. One of the many titles that has my eye is Rangers of Shadow Deep. This rule set is a solo, or multiplayer cooperative, miniatures game by Joseph McCullough. 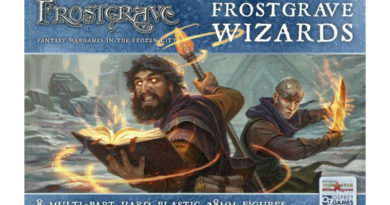 You may recognize that name because he also happens to be the author of the Frostgrave Series and the upcoming Oathmark game to be published by Osprey Games. 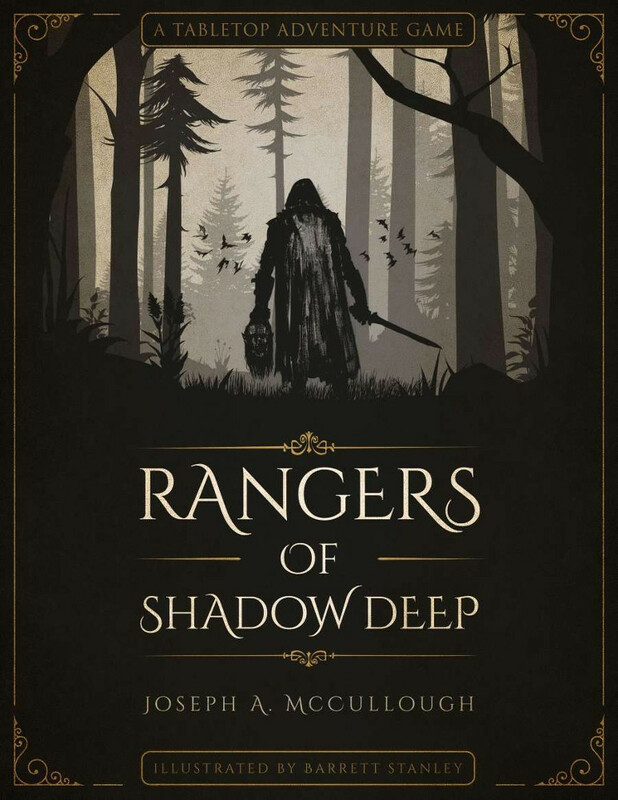 While Osprey publishes Joseph’s other games, Joseph published Rangers of Shadow Deep independently on DriveThruRPG. The Cover of Rangers of Shadow Deep. Image from DriveThruRPG. In Rangers of Shadow Deep, you play as a ranger that gathers a group of heroes to play through a series of missions. This game is supposed to borrow more elements from RPGs than other Skirmish Games. I am intrigued. 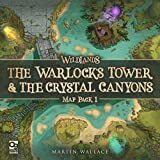 If this doesn’t come in Santa’s sack, I plan to buy this one in hard copy form from DriveThruRPG. The print version doesn’t exist yet, but soon I see it as a way of testing DriveThruRPG’s printing service while getting something I like. 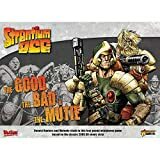 The PDF version of the rules runs about $20 American. Samurai Warriors have always held a place in my heart and imagination. 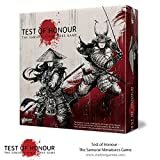 When I first saw Test of Honour by Warlord Games, I knew I wanted to try it. The game immediately went on my “wants” list and it is still there. To add to the allure, this game is doing really well at my favourite Friendly Local Gaming Store. This game looks really cool. Instantly it went on my “wants” list. Image from Warlord Games. 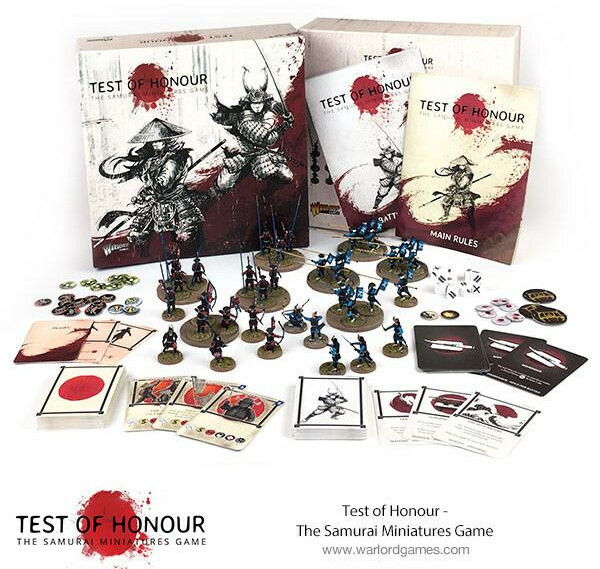 Test of Honour is actually fairly affordable and comes with a good number of miniatures. It sells for about $50 American. Hopefully I get to try and write about this game sometime in the future. My number three item is actually a product by Games Workshop and is a miniatures accessory rather than a game or miniature set. 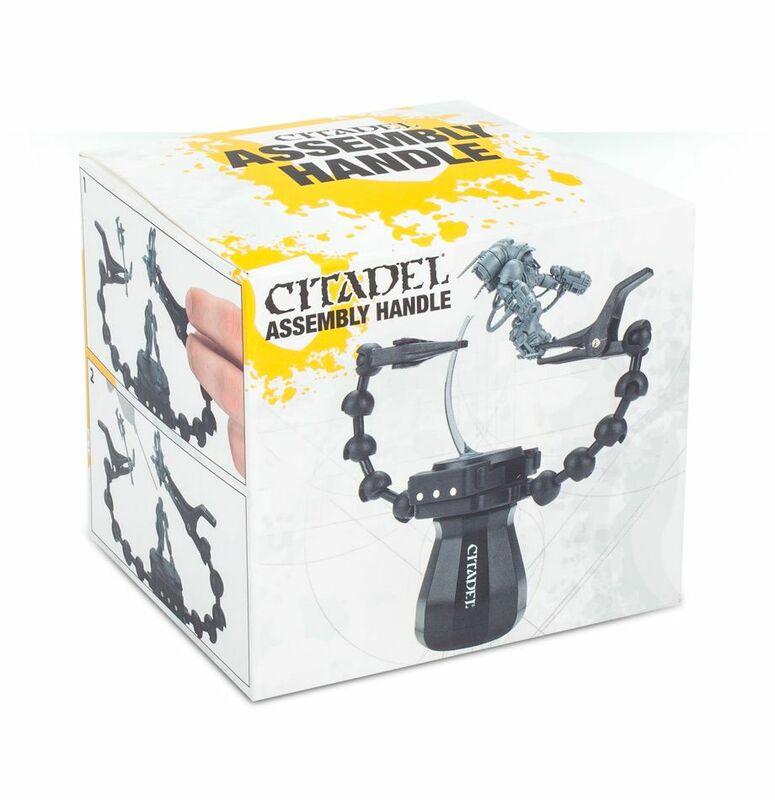 The item is the Citadel Assembly Handle. 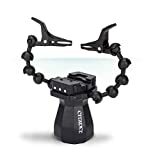 Check this thing out! It looks very useful. I also enjoy assembling miniatures far more than painting them so this little tool is perfect for me. 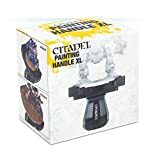 This is the Third Arm Miniature Assembly / Painting Handle by Games Workshop. Very cool! It looks extremely useful. 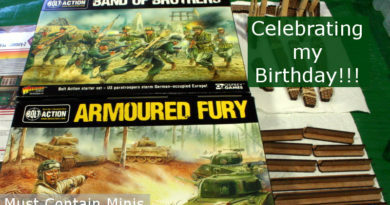 Image from Games Workshop. 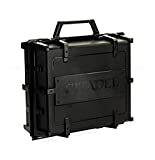 This item sells for about $18 American, and I bet I could get a lot of use out of it. How about you? Have you tried this or want one yourself? 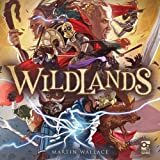 Wildlands by Osprey Games I highly anticipated for a long time! 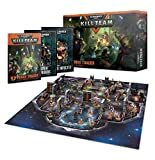 Being that this site is about all sorts of games, including “Board Games containing miniatures,” and this being Osprey Games first try at a miniatures game, I really wanted to get my hands on this title. Thanks to Osprey, Christmas came early. This game actually just arrived in the mail for review yesterday. Thank you so much! So far, I am very impressed with the production quality of the components in the box, and I am very excited to give it a try. This is Osprey’s first try at a miniatures game and I can’t wait to try it out. Image from Osprey Games. For those interested, this game sells for $80 American. 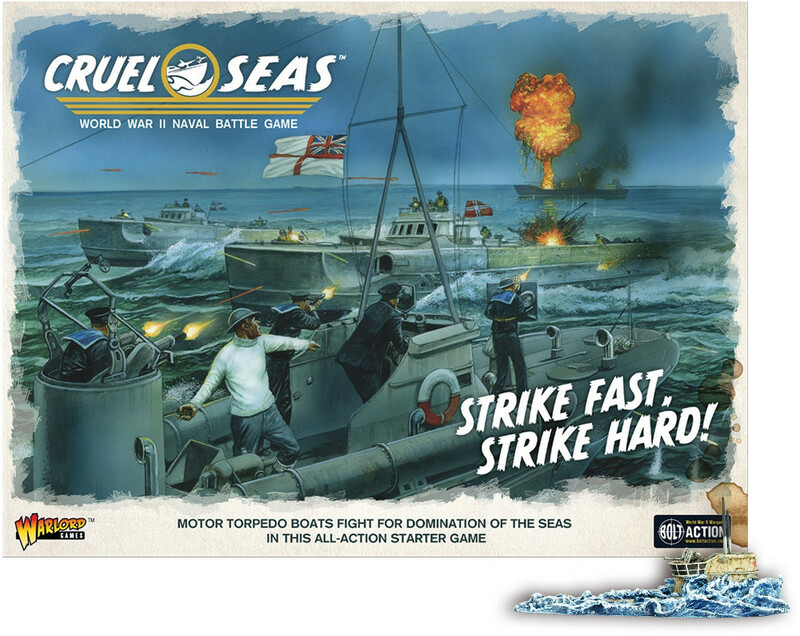 The number one item on my Christmas list this year is Cruel Seas by Warlord Games. The box art is what sold me on this game. Check out that graphic. Immediately one thinks of a fast action miniatures game full of excitement and adrenaline. 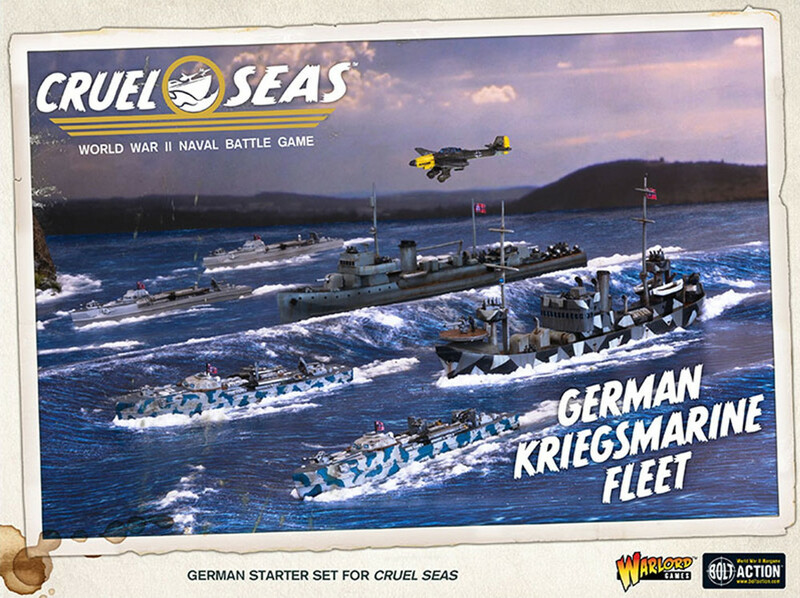 For me, this is also the first WW2 Naval Combat game that I have seen focusing on Motor Boats rather than large fleet ships. It just looks cool! Isn’t that box art amazing!? This one really has my interest. The starter set goes for $80 American. 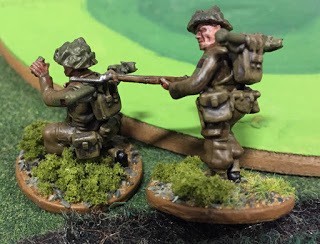 Image from Warlord Games. Most of the information about the game so far is related to either the British or German forces. American and Japanese forces are also in the game, but not as much has been revealed about them yet. 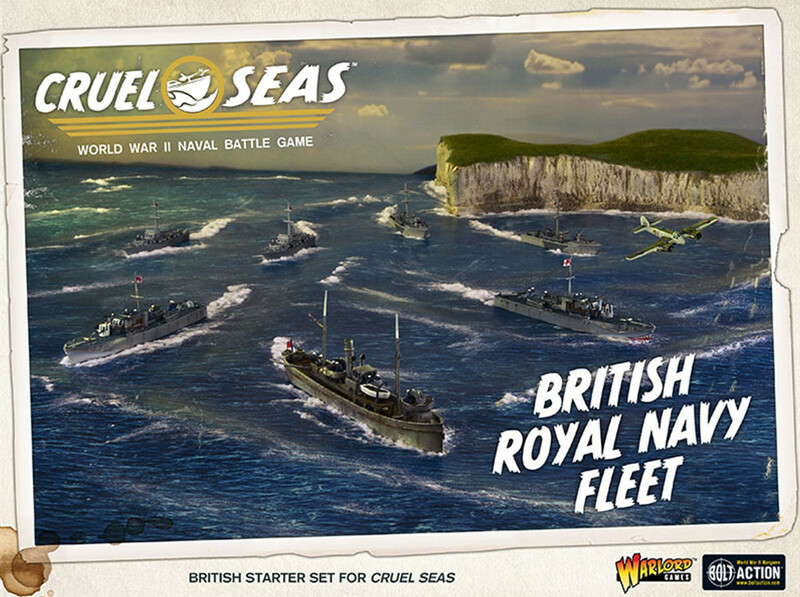 If I were to get into this game, I think I want to go with the starter set and to play as the British. 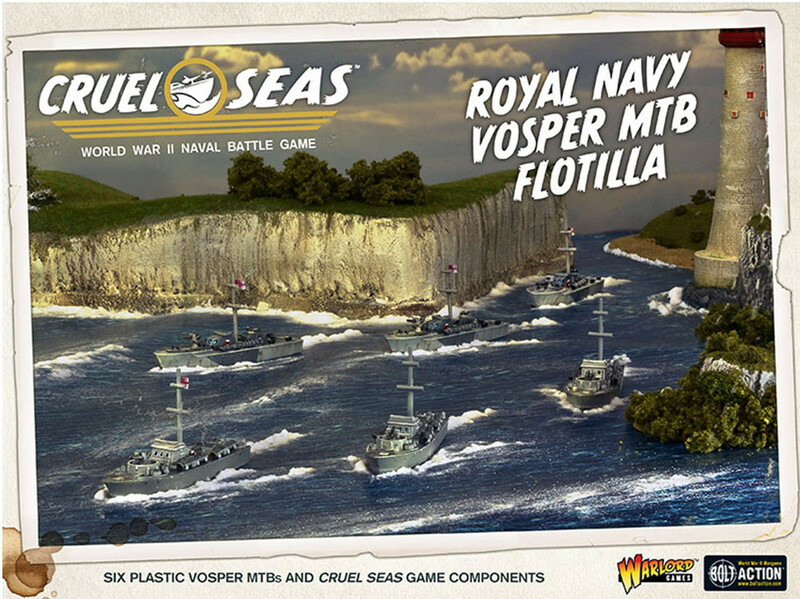 The British Navy Fleet Box. This sells for about $100 American. Image from Warlord Games. The German Fleet. This one also runs for about $100. Image from Warlord Games. The fleet boxes may be a little on the expensive side for some collectors, but there are other ways to expand your fleet too. The Flotilla boxes are much more affordable if you want just a few of the smaller ships. The British Vosper Motor Torpedo Boat Flotilla. This one is about $30. Image from Warlord Games. The German Flotilla. Also about $30 and the image is from Warlrod Games. 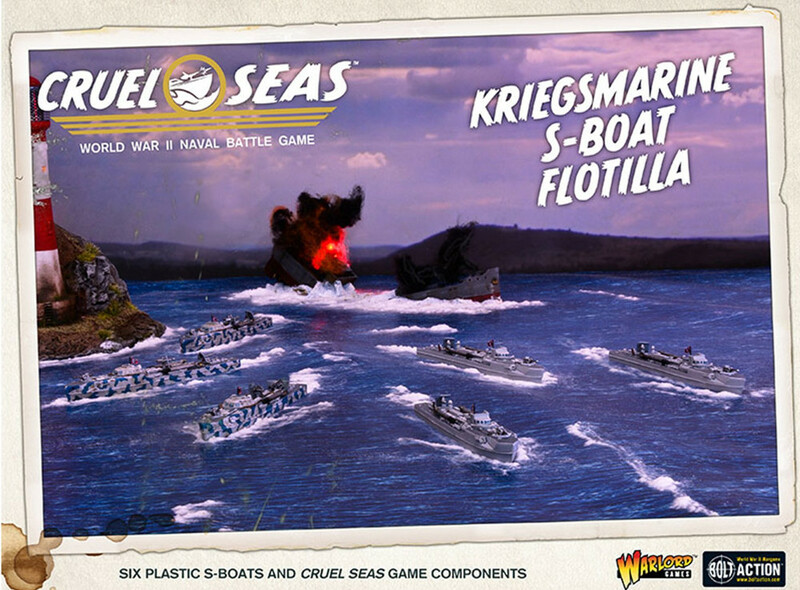 Currently, this game is available for “pre-sales” directly through Warlord Games. Soon enough it should be at your local retailer or maybe even Amazon. Warlord expects to release Cruel Seas in December. Hopefully you enjoyed this “Top 5 Countdown” of what is on Must Contain Minis’ Christmas Wish List for 2018. Of course, there are plenty of other items that I would love to receive for Christmas this year too that did not make my top five list. 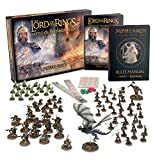 If the list went further, you would have seen two starter sets by Games Workshop (including the new Lord of the Rings Starter Set and the new Warhammer Quest 40,000 game) as well as products by Osprey Games and North Star Military Figures. How about you? 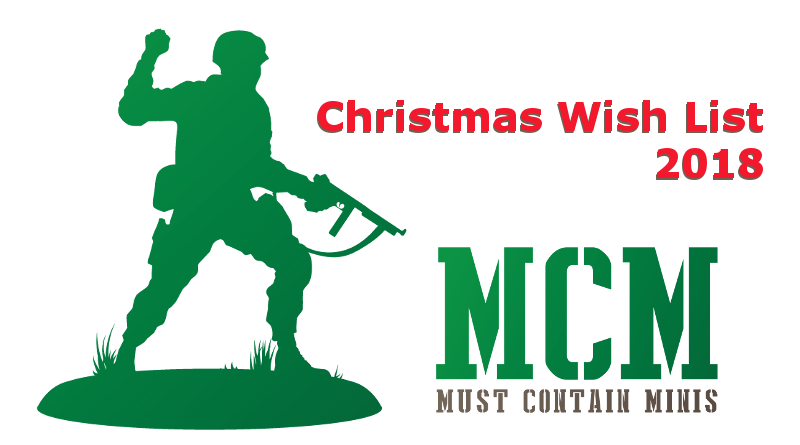 What is on your Top 5 for a Christmas Wish List? Do your choices match up with mine? Please feel free to let us know down below. 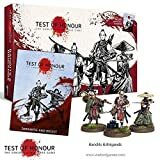 Jacob, if you ever buy Test of Honor, please do a review! I’m sure you’ll convince me to buy into it… I’m halfway there already, since I love all things samurai. 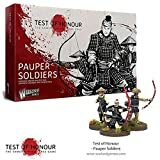 Did you see they released a Seven Samurai themed pack of minis? Ouch, my wallet. 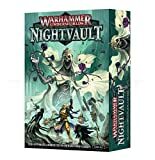 As an aside, did you see the new boxed game from GW, Blackstone Fortress? It has cool minis but more importantly, it seems to be a genuinely thought out cooperative board game. Will do about Test of Honour. I saw the new Seven Samurai. They look really cool. Last weekend, I actually saw GW’s Blackstone Fortress in the Flesh (or plastic). It looks awesome, and is right up my alley, but the price tag. Ouch! 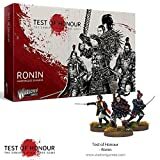 I could buy both Test of Honour and Cruel Seas and still have money left for the same price as Blackstone Fortress. Again though, that one looks really cool!